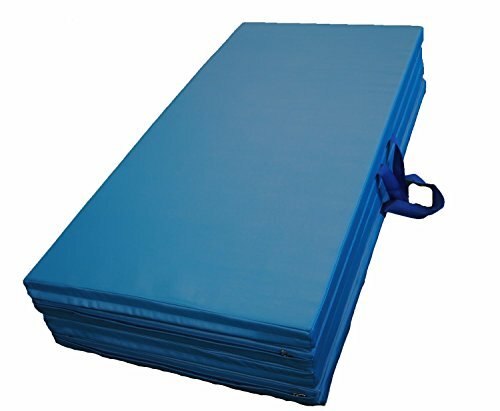 This is a School / Gym Commercial Grade Exercise Mat that is zippered and dual sided. 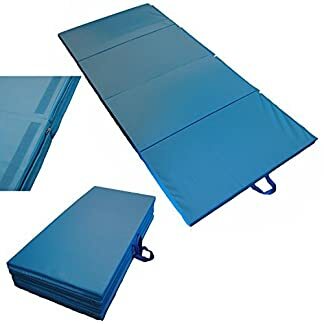 Other mats in the marketplace do NOT have Zippers, Do not have velcro attachment strips on the Side AND Front, and do not have Dual Sided Padding. 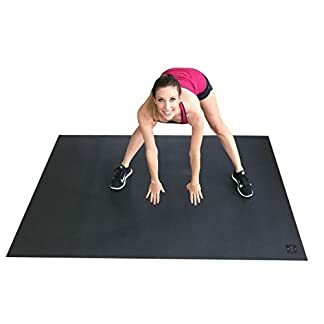 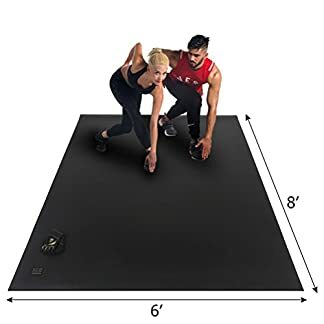 This quality exercise mat is full size and exactly what you used in Gym Class. The zipper allows you to completely dis-assemble the mat for full disinfecting and cleaning. 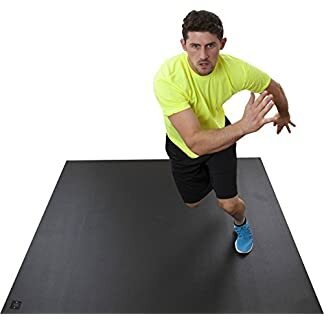 This is intended for commercial use but will work perfectly in your home. 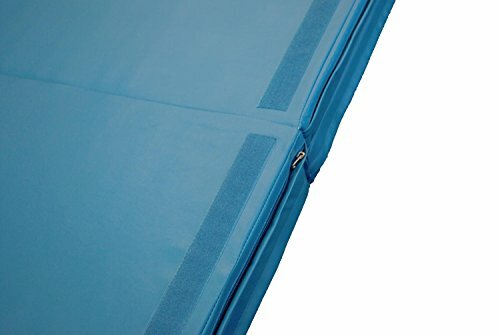 Each mat has velcro connection flaps on one end AND on one side – this allow you to connect multiple mats together for large padded areas.